What is a Botulinum treatment? It is a simple, safe and non-surgical procedure which weakens the targeted muscles that causes wrinkles by using a tiny micro-needle to inject a very small amount of Botulinum precisely, into several locations on the face. After the injection, the muscles will relax, thus reducing the appearance of wrinkles resulting to a rejuvenated and youthful glow. What are the applications of Botulinum? 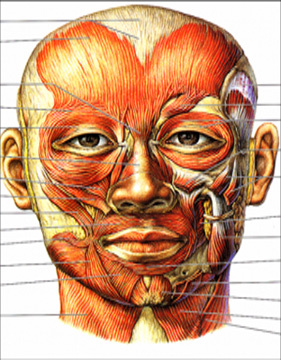 It selectively interferes with the underlying muscles’ ability to contract which results to smoothening of existing frown or expression lines. 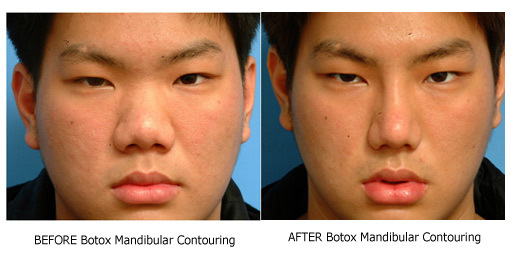 It has been used safely and effectively for over ten years in the field of cosmetic enhancement & facial rejuvenation. Each year, thousands of patients receive Botulinum treatments for a variety of conditions and it is quickly becoming a popular treatment for reversing the visible signs of aging. Botulinum injections can be done without local anesthetic. A very small amount of Botulinum protein is placed through a micro-needle and is injected very precisely into several locations on the face. The needle is so fine that makes the procedure almost painless just like a bug bite. Botulinum treatment is known to be a “lunch time” procedure thereby requiring no downtime. The procedure takes just a few minutes, and the patient can return to work immediately without any signs of having had the procedure done. Most common side effect is temporary bruising. In some cases, toxin can transfer and cause a temporary weakness of nearby muscles. In rare cases, drooping of an eyelid or asymmetry of facial expression may happen. Risk of side effects depends on the muscles injected. However, any side effects are temporary, lasting only a few weeks. The results can be seen in 3-7 days, and can last for 4 to 6 months. With reapplication the results begin to last longer.